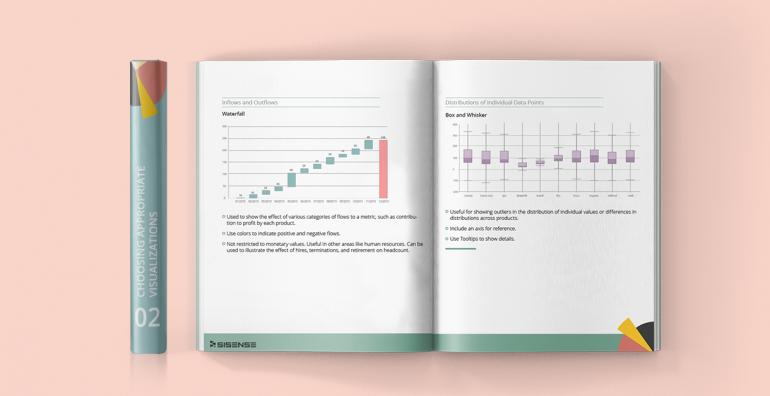 This isn’t just another white paper about visualizing data or how a BI company thinks data should be visualized. We’re offering a unique perspective, using real-world data experts who use BI tools every day, to deliver meaningful business data to busy executives at companies just like yours. Dive into the best practices for your visualizations focusing on the specific requirements (KPIs, comparisons, individual data points, time comparisons, etc.). Get your data message across in a clear and meaningful dashboard that users will want to explore and manipulate. Give your users eye-opening dashboards they can understand.